Malaysia beat Sri Lanka to win the Asia Rugby Championship Division I title and remain alive in the qualification process for Rugby World Cup 2019 in Japan. 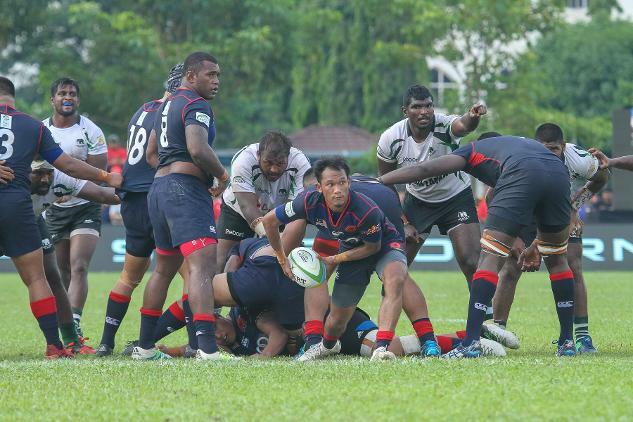 Malaysia and Sri Lanka kick off their Asia Rugby Championship Division I campaign with wins, as they bid to join newly-crowned Top 3 champions Japan in the region's top tier and keep their RWC 2019 dream alive. 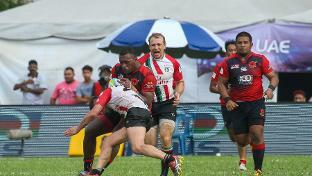 Samoan legend Apollo Perelini is hoping to take UAE to new heights and join a select band of Rugby World Cup legends to have played and coached on the world’s biggest stage.